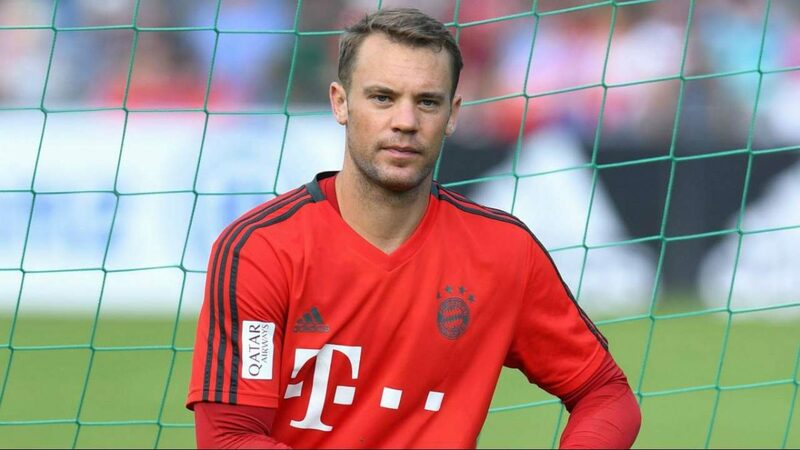 Bayern Munich will face Heidenheim in DFB Pokal quarterfinals, and it has been confirmed by Niko Kovac (via official website of the club), that Manuel Neuer will miss that match due to injury. David Alaba’s fitness is also questioned, and Austrian international could also be out of the squad for the upcoming match. Despite the fact, that Kovac is almost sure both stars will be ready for Der Klassiker, Bayern Munich fans are concerned, as the team will probably have the most important match of the season. Bundesliga champions had equal amount of points with Borussia Dortmund before the latest match-day, when Bayern failed to beat Freiburg, while Dortmund took 3 points against Wolfsburg. And now, with only 2 point difference, it seems Der Klassiker will decide who is leading in title race. With Neuer and Alaba injured, Kovac could have massive problems next weekend.